You will see a lot of notifications like these in Admin Dashboard. That is annoying! In this post, we’ll learn how to turn off these notifications! 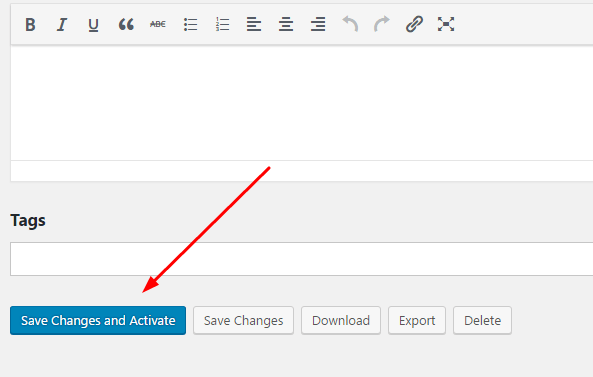 Updated: Hide notifications: WordPress Update, WP Mail SMTP by WP Forms, Caldera Forms.